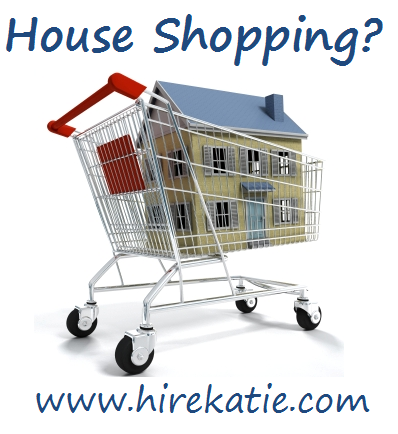 Looking to buy a home in Cambridge, Guelph, Kitchener and Waterloo? What are you looking for in a home? Receive a list of active homes for sale to your email. Info and pictures included! Fill out the brief form below. Please leave detailed comments so I can respond more accurately to your request.